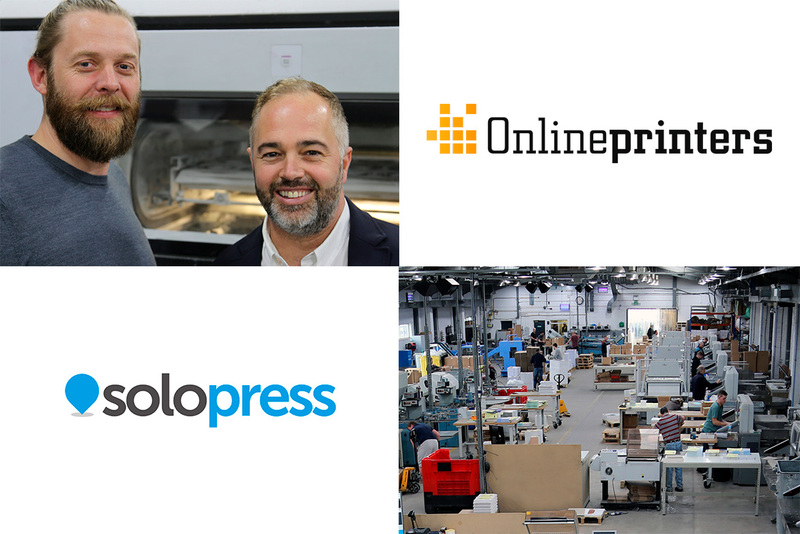 Exciting times are afoot at Solopress as we are joining forces with Onlineprinters, one of Europe’s top online print providers. 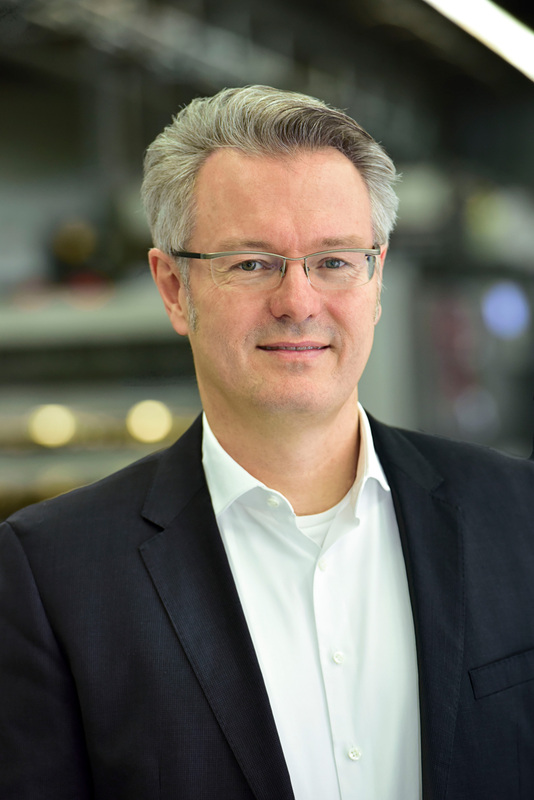 Onlineprinters was one of the First Movers in online printing, and in 2016 produced over 2.1 billion printed items. 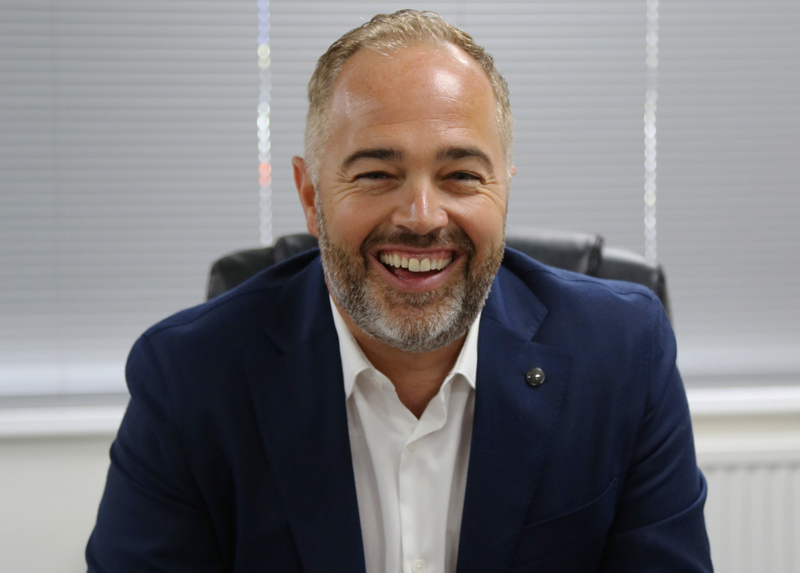 Having expanded its clientele by 100,000 new customers in 2016, the company welcomed its 600,000th customer in January 2017 and currently has more than 650 employees. 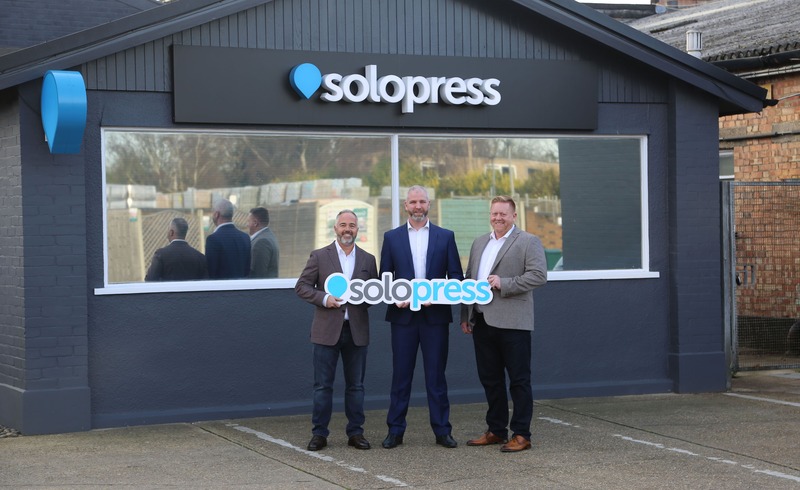 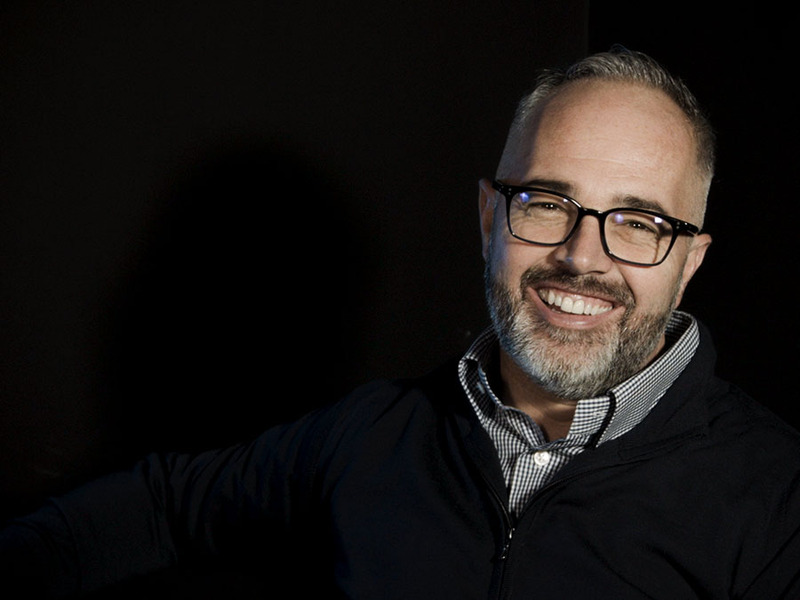 As a member of the Onlineprinters Group, Solopress will have the right framework to continue its successful growth story. 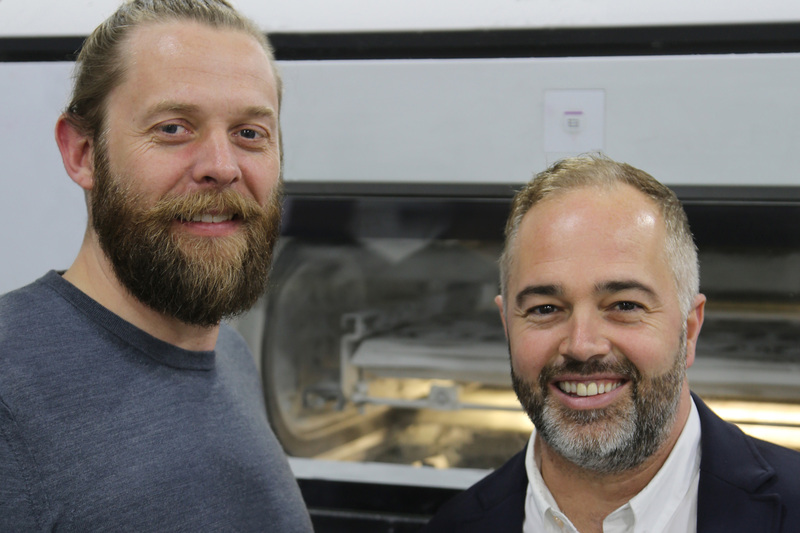 By means of Solopress, the Onlineprinters Group is now one of the leading players in the UK.